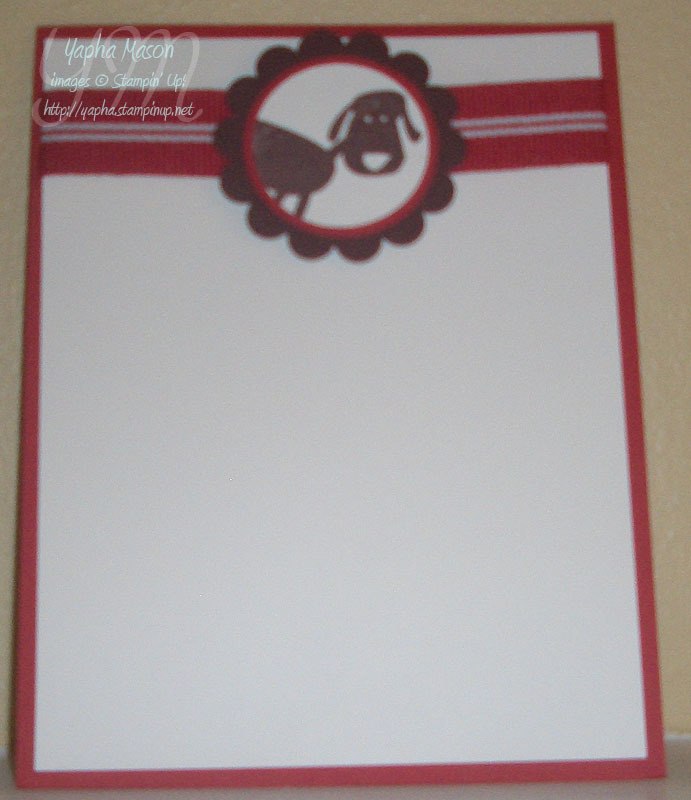 A Dog-gone Cute Stationary Set! My friend Mike gave me the most beautiful box right at the end of the school year. His husband Rob had taken photos of Biscuit and modge podged them all over the outside. It is absolutely amazing! 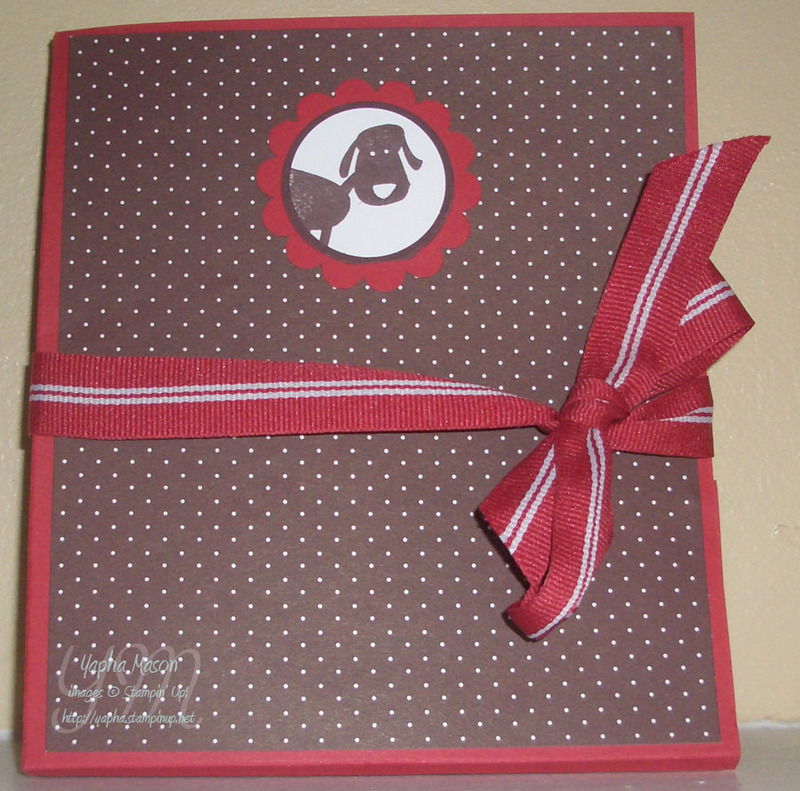 I figured the very least that I could do was to make them a cute doggie stationary set. I tried to make it look like their dog Murphy, but the only similiarity really is that she is brown. Here’s what I came up with. I love how it came out! Don’t forget! 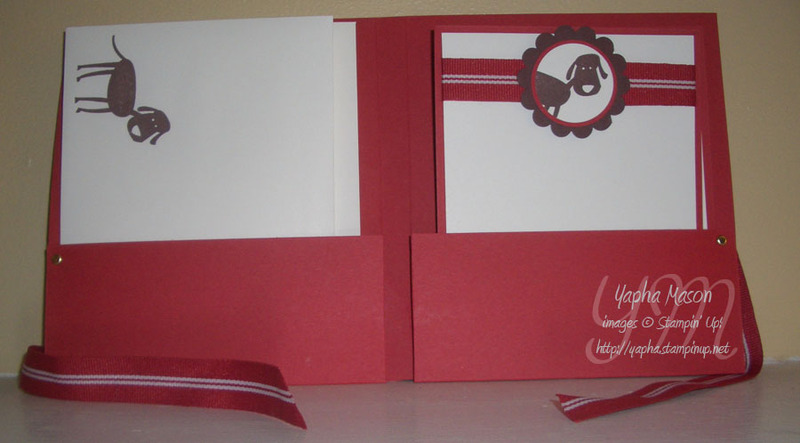 Only 3 days left to order Stamps on the Last Chance List!